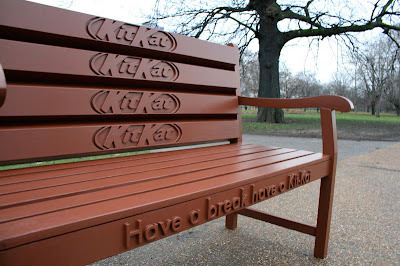 Now, would you sit on it or eat it? I'll just be happy the photo isn't of me trying desperately to chew on it. Would people want to lick your legs then? Since you are a Grannymar fan, can you let her know her site is whacked?